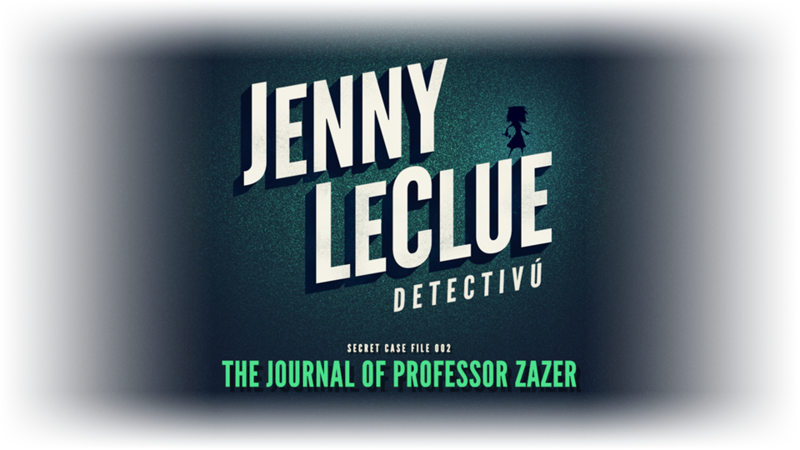 The Journal of Professor Zazer is a mini adventure, set in the mysterious world of Jenny LeClue - Detectivú. 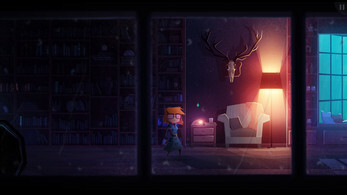 Join brilliant young detective Jenny LeClue and discover the secrets within! This is a completely free Playable Teaser - A taste of the atmosphere of Jenny LeClue. Jenny LeClue, Volume One will feature a fully voiced cast of characters, platforming, and many secrets to explore and uncover in Arthurton. 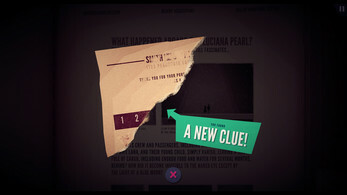 We want as many people to play the teaser as possible, so please don't feel obligated to pay anything. 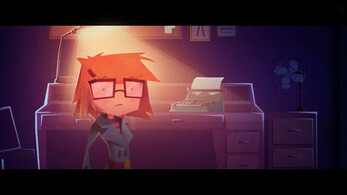 Simply click on "Download Now"and then "No thanks, just take me to the downloads" to get the game completely free! To play, simply unzip the game and run the ".exe" ( on Windows ) or ".app" ( on Mac ). 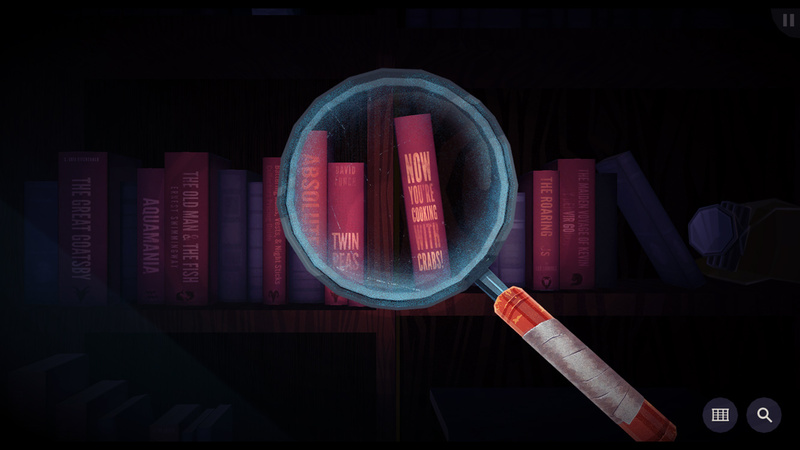 You can remap controls from the input tab in the launch window before running the game. Please note - Controller and touchscreen support is experimental. The wired xbox 360 controller should work though. Other controllers may work but button and axis mapping may be shifted.